The Apollo Box Levitating Bluetooth Speaker was a really fun and geeky gadget to review. I have had it sitting in my living room for a week now while I tested its sound quality, durability and how well it stood up over that time. 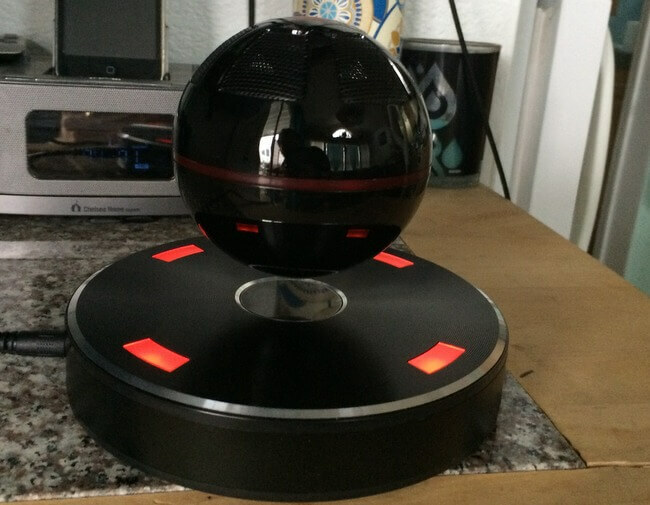 This levitating speaker comes with a speaker ball that sits on top of a heavy magnetic base. It also has LED lights that help guide you to get the speaker levitating so it will float almost magically in the air above the base. 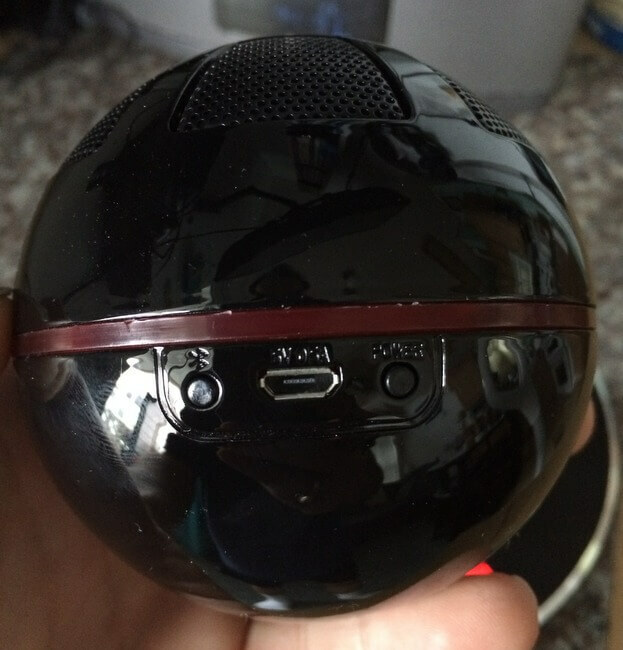 The speaker’s grill covers the entire top half of the ball and it has a really cool “Death-Star-like” appearance. Particularly, when you see the red glow, and when it rotates slowly the entire time on its own. The features on the ball include,the Bluetooth button for pairing, the MicroUSB cable for charging and the Power button. With a full charge you get about 10 hours of play time. I got just over 8, which is honestly really good. But if you forget to charge the ball and just leave it hovering for days, you may end up with a “dead ball” that you can’t play music on right away. I wish there was a way it could maintain an active charging state while hovering without being plugged, but not sure if the technology really exists, so not faulting the product for that. 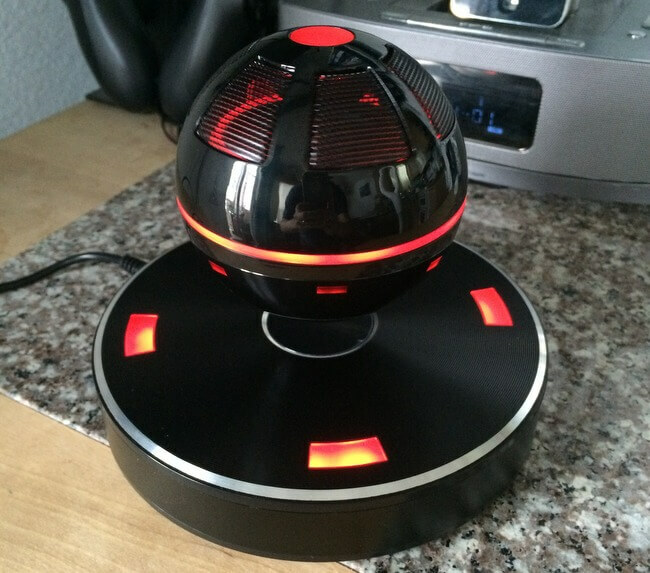 The ball is hovering in the picture above and the base is plugged in and lit. When the ball is turned on it becomes lit as well. You can see it rotate and glow the entire time which is a pretty cool effect. It is just clean, elegant, fun to watch and at times mesmerizing. The good thing is you can leave it floating on the base when it is charging. You can see in the picture below I am using the white USB cable to charge the ball with the base itself while it stays floating. My kids loved the product and were mesmerized by how it worked. They did however have a lot of trouble trying to reset the ball on top of the base so it floated. The magnetism would pull the ball toward one of the sides very strongly and you would have to go really slowly from the top down to perfectly center the ball. 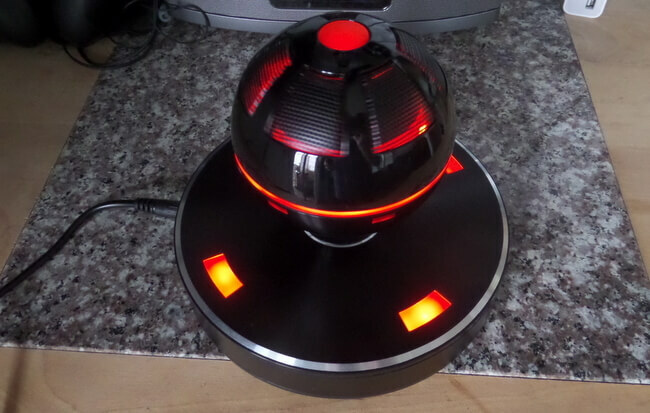 When it is in the hovering zone, you can feel when to let go, but after a dozen attempts my wife and kids were never able to get the ball to levitate. I was able to do it, but it took 1-2 tries each time, whereas my family was never able to get it to float. I do have concerns that finding that perfect center, even with the lights going off to guide you, may be frustrating for some but come very easily to others. You need to make sure this levitating Bluetooth speaker from Apollo Box is placed on a solid surface that will not be disturbed. If you put it on a coffee table or other surface that is likely to get bumped into by pets (my dog bumps into things when playing rough) then it will shake the base and destabilize the ball causing it to fall. 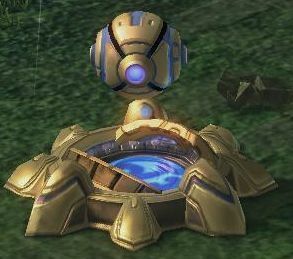 Other than those quirks, my son kept telling me how much it reminded him of a Starcraft 2 Protoss Photon Cannon and this stuck with me the entire time. The product is priced fairly high at $149, but it is a great geek gadget and worth the premium if this is something you just have to have in your collection, or you know someone that will geek out over it. I don’t think the sound quality of the Bluetooth speaker is on par for other speakers of that price range; you are essentially paying for the levitation and the whole effect. The sound is loud and fills a room well, but like I said previously, it gets buzzy when you play music loud, especially music has a lot of bass. Something that I thought could improve this product is if they would have put a microphone into the base so you could use it as an audio conferencing (speakerphone) system too. It does work for conference calls and listening, but the microphone in your phone isn’t ideal. 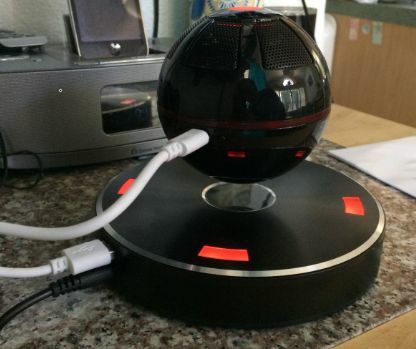 The levitating speaker from Apollo Box could be a great conference room decoration where people can sit around a table and all speak into a central speakerphone with the levitating orb broadcasting the sound. Another thing I would have added is a laser LED clock showing the time, I have seen those LED laser clocks before, so why not add this feature and make it the ultimate bedside device? This is a sponsored conversation written by me on behalf of Apollo Box. The opinions and text are my own. Apollo Box is a platform of creative and fancy products. We help our customers discover the coolest stuff in the world. 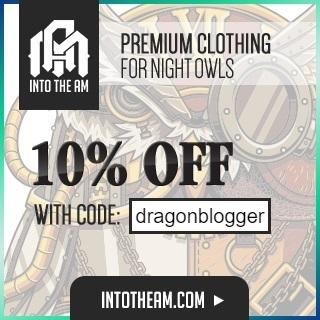 All products are available for purchase online, offered with exclusive member-only discounts. Visit the Apollo Box Homepage for other great products too! Apollo Box is a platform of creative and fancy products. We help our customers discover the coolest stuff in the world. 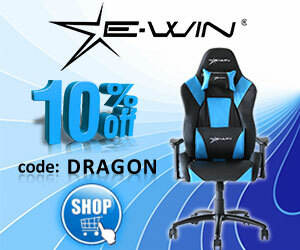 All products are available for purchase online, offered with exclusive member-only discounts. This is a sponsored conversation written by me on behalf of Apollo Box. The opinions and text are all mine.